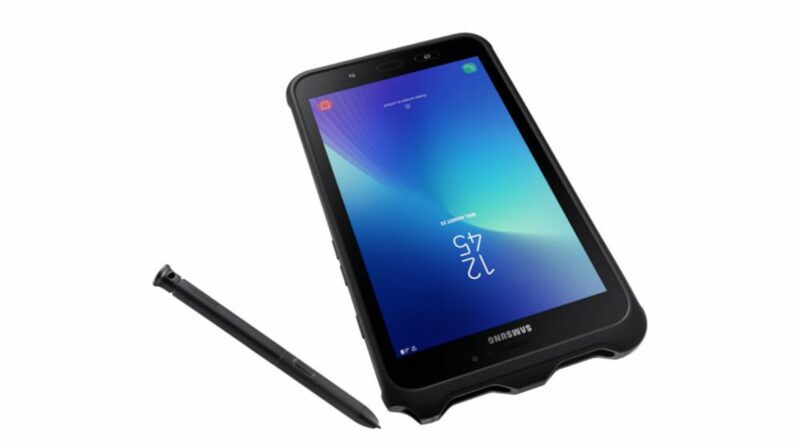 Samsung has launched a rugged tablet in India called Galaxy Tab Active 2 which is mainly targetted towards the B2B segment. 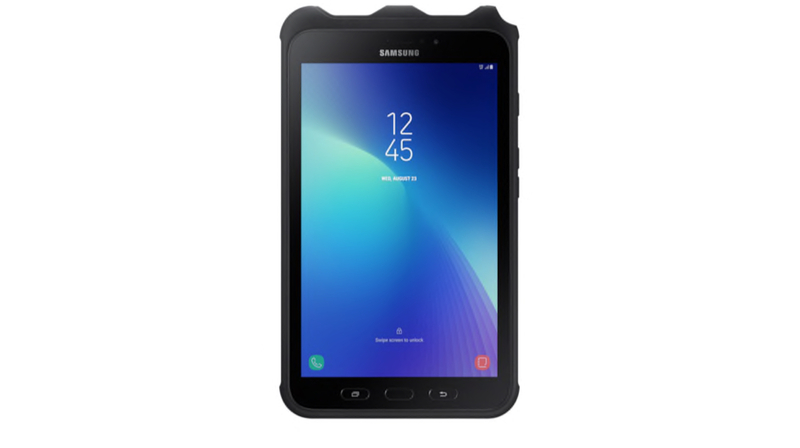 Reputably, the rugged tablet is MIL-STD-810G compliant which ensures that it can easily withstand extreme weather conditions and accidental drops or falls. The device is also IP68 rated which makes it dustproof and waterproof. The watertight properties of the tablet are guaranteed up to 1.5 m underwater submersion for 30 minutes. The Galaxy Tab Active 2 has a tough and sturdy build with rear plastic and font glass construction. It measures 127.6 x 214.7 x 9.9 mm and tips the scale at 415 g. The tablet has thin left and right bezels while the top and bottom bezels are quite prominent. 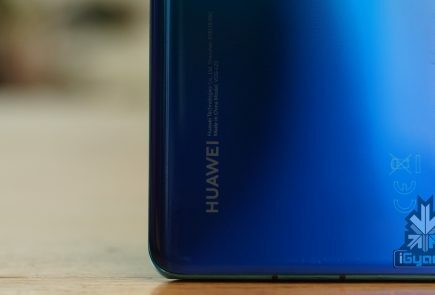 It has three physical Android navigation keys that are housed in the bottom front bezel. 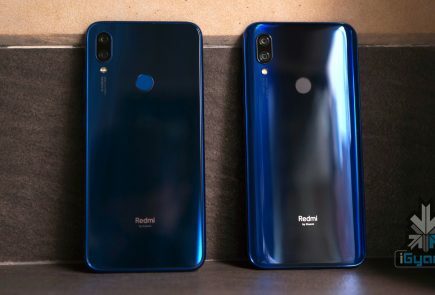 The top bezel of the device carries the company branding and a 5 MP selfie camera with auto-focus support. It also has a single rear camera setup which consists of an 8 MP sensor and LED flash. The right side of the Galaxy Tab Active 2 is occupied by the power button and volume rockers while the bottom side is occupied by a 3.5 mm audio jack, loudspeaker grille, and a USB Type-C port. 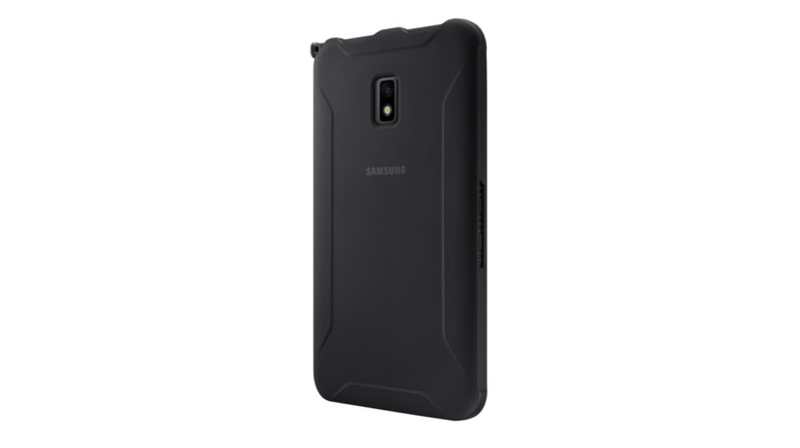 The rear of the rugged tablet has a distinctive design which provides it with a tough look. 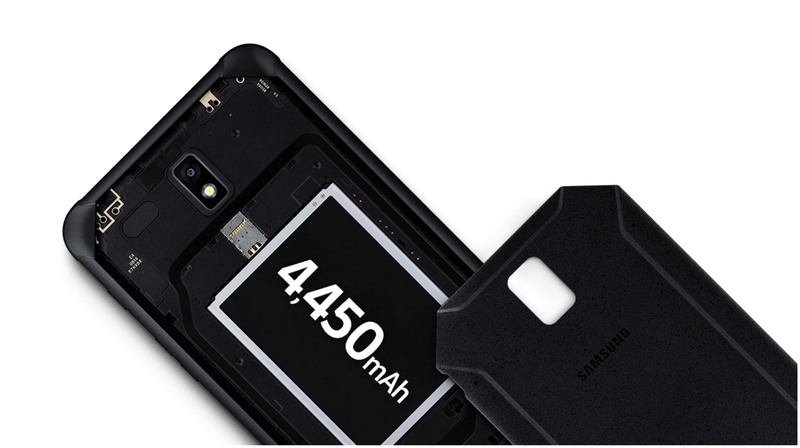 The 4,450 mAh battery and SIM card slot are concealed behind the removable back panel which is sealed shut with the help of four hex screws. In terms of memory and storage, it has 3 GB of RAM and 16 GB of inbuilt storage that is expandable up to 256 GB via a microSD card. On the front of the Galaxy Tab Active 2, sits an 8 inch LCD display which has a 16:10 aspect ratio. The tablet is kitted with Exynos 7870 chipset which is manufactured using 14 nm manufacturing process. The chipset consists of Mali-T830 GPU and a Cortex A53 Octa-Core CPU which is clocked at 1.6 GHz. 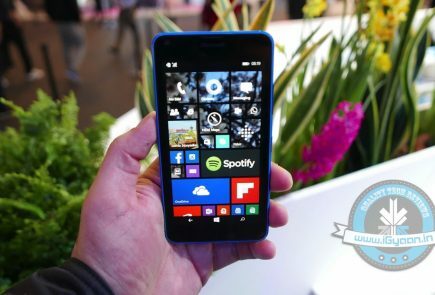 Connectivity options on the device include 802.11 ac Wi-Fi, Bluetooth 4.2, 4G VoLTE, GPS, and NFC. The tablet also has a fingerprint sensor which is built into the home button that sits on its front. The device is bundled with a stylus that allows for easy operability if the user has wet or dirty hands. 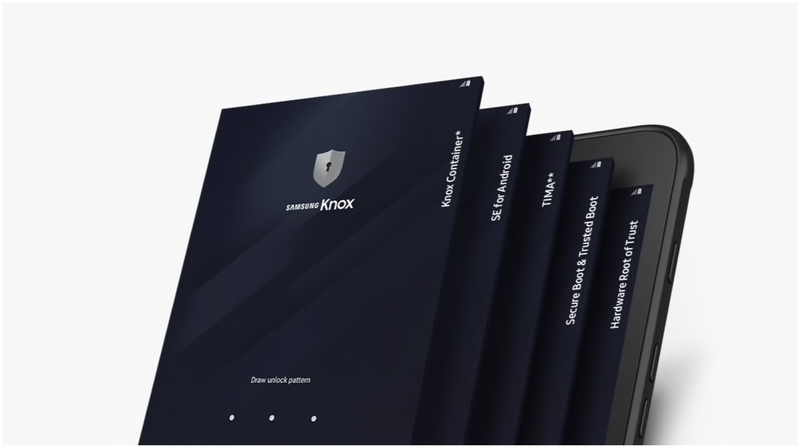 It also has Samsung’s Knox security which is an enterprise security solution that secures the data stored on the device. The Galaxy Tab Active 2 is available in a single Black colour variant and is priced at Rs 50,990. 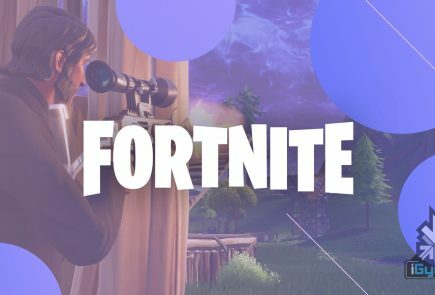 It will available for purchase from mid-March.